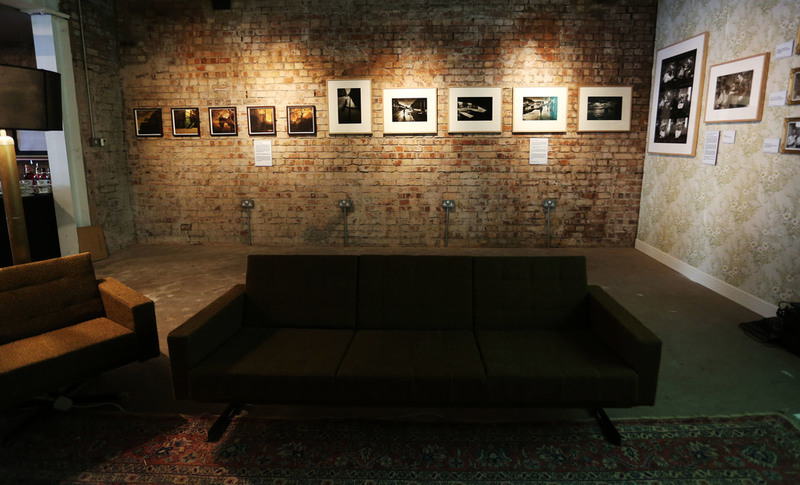 Commissioned by Premier and Studio Canal, to coincide with the release of Legend starring Tom Hardy as Ron and Reggie Kray , a pop up exhibition in the notorious Kray district of Bethnal Green. 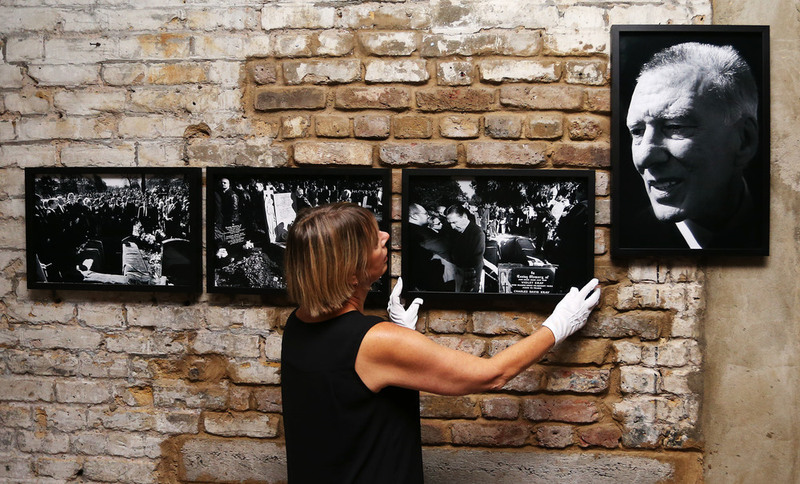 Creating a facsimile of an East End interior, with Kray family portraits, the urban landscapes of Don McCullin and David George juxtapose with Jocelyn Bain Hoggs The FIrm which includes the funerals of both Charlie and Ronnie Kray. The context of the East End of the 60's , the streets without cars and children playing marks a distinct contrast to the dynamic of East End life in 2015.